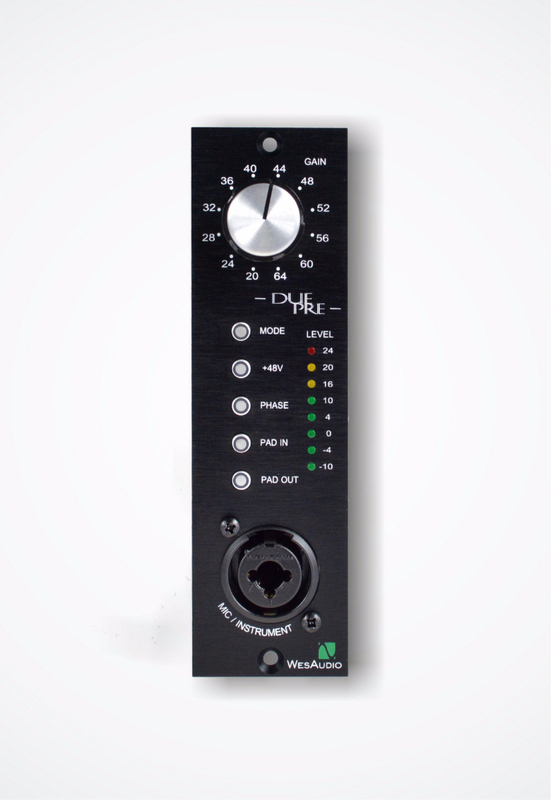 DUE-PRE – fully discrete mic/instrument 500 series preamp with two modes of operation. Preamp circuit is switchable between two amps: RED and GREEN. 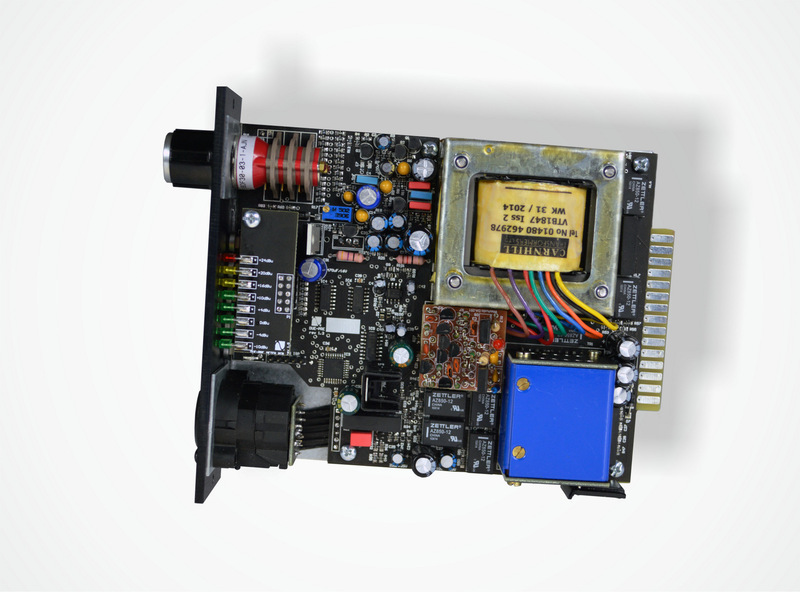 RED mode is a British classic style preamp (1073) and GREEN is an American vintage style preamp (discrete opamp). Both preamps have unique sonic textures known as a best classical sound preamps. 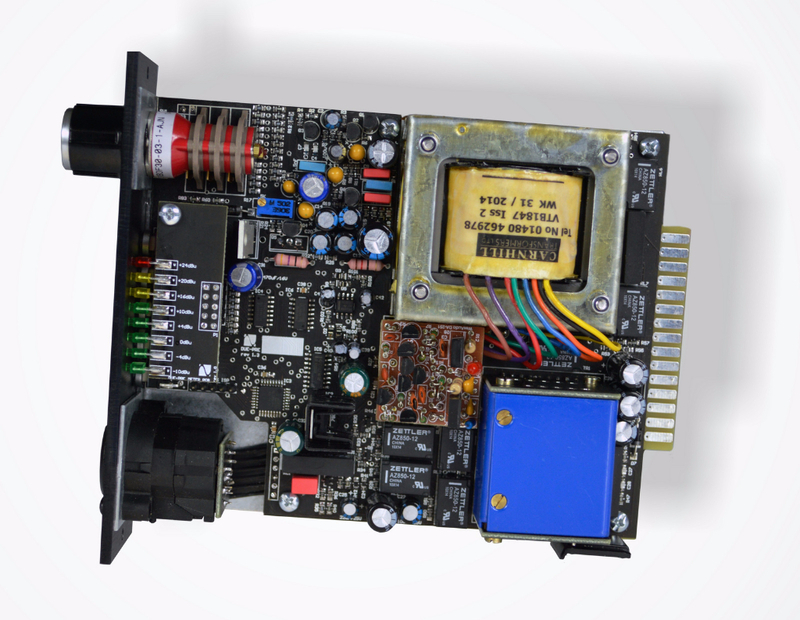 Carnhill transformers are responsible for matching impedance and de/symmetrization circuits. 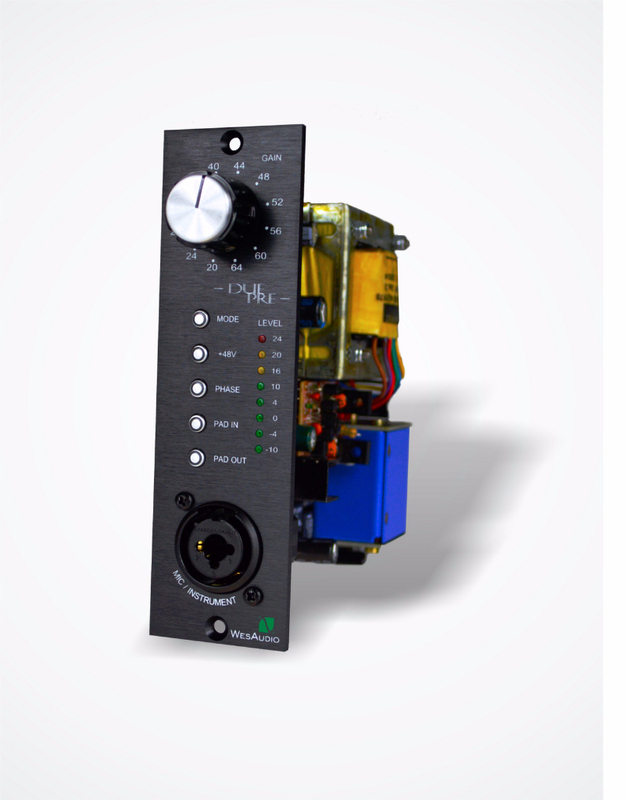 Preamp is loaded with two PADs: IN 20dB PAD and OUT 8dB PAD which allows to saturate both preamp and output transformer. Additionally DUE-PRE has front input XLR Combo socket which can be used in both ways: as a mic input and as a instrumental input. Instrumental input is a high impedance input of which signal feeds input transformer through FET transistor. Module can draw up to 5W of power.